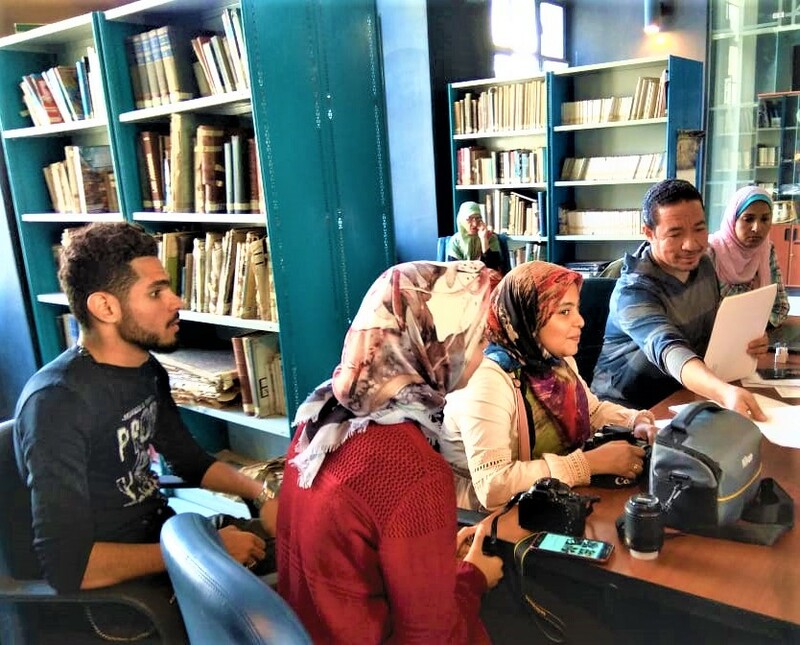 The faculty of Arts and Design organised a field trip to the Museum of Fine Arts in Alexandria for the fourth year students at the Painting Department. This was held on Wednesday, 31 October 2018. This field trip was considered a practical application of the Museum Studies Course. On arrival the group was received by Mr. Ali Saeed, the Director of the Museum, then the students were acquainted with many artistic works of different ages so as to give the students the means to make researches about the artists of the Renaissance or Modern Ages, among other ages, and compile abundant data about their works. 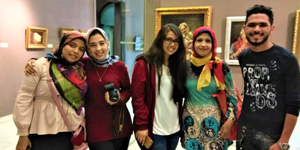 The coordination of the visit was managed by Dr. Nermeen Gomaa, a Lecturer at the Painting Department.